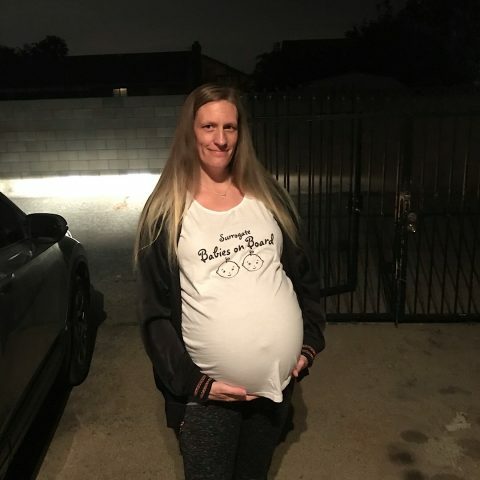 Im a mother to 3 teenagers and a Gestational Surrogate whose twin girls were born March 20th! They are going back home and no longer need milk. Leaving my freezer with a stash of breastmilk!! Over 500oz!! Smoke free/Drug free/Alcohol free! No medications, very healthy person. 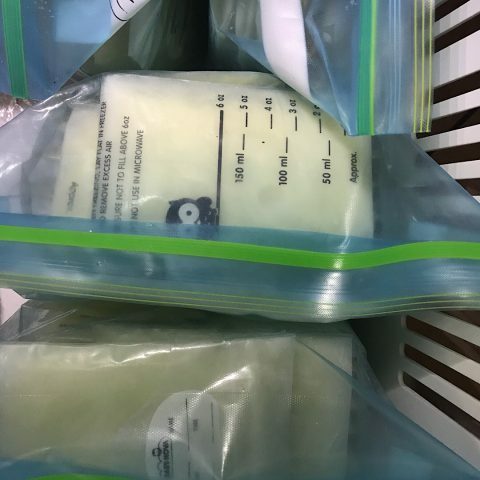 Fresh Breastmilk (about 35oz daily) and over 500oz frozen breast milk. 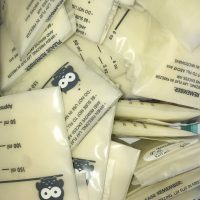 Milk gets bagged and frozen right after pumping into clean and sterized bottles using a Medela Symphony pump. Currently I am producing about 35oz a day with no baby to share it with. Im willing to separate the frozen stash to help out a few mommas. Im hoping to establish an ongoing thing. Please let me know if you have any questions. I reply and can ship quickly! NO PERVERTS! NO SCAMMERS! NO ADULT WET NURSING!!! PayPal (or cash in person) only! I've had paypal since 2008 with no disputes! NO photos! NO videos! I sign into my paypal account before shipping. NO couriers and NO agents! NO Walmart to Walmart. And NO western union. Will sell to men but I am only interested in arranging a pick up with my husband if you're local, or shipping breastmilk. NO drama!